Rigan Machado is a red & black belt in Brazilian Jiu Jitsu, having been the very first black belt graded by Carlos Gracie Junior. Rigan is the nephew of Gracie Jiu Jitsu founder, Carlos Gracie (Senior), having been amongst the toughest BJJ competitors of the 1980’s. Machado moved to the USA in the late 1980’s where he established his own successful grappling franchise, producing high profile fighters such as Rico Rodriguez and coaching famous personalities like Dan Ionosanto and Chuck Norris. Rigan Machado is also a successful author, having published one of the most successful books in Jiu Jitsu, the Encyclopedia of BJJ. Rigan Machado was born on the 2nd of July, 1966 in Rio de Janeiro, Brazil. He had Carlos Gracie as an uncle (Carlos was married to the sister of Rigan’s mother) and so Rigan grew up being very close to the Jiu Jitsu environment, rolling with his cousins from an early age. When Rigan reached his mid-teens (around 14 or 15 years old), he started taking Jiu Jitsu more seriously, becoming a fierce competitor. He started training with one of his older cousins, who was already a legend of the sport, Rolls Gracie, and stayed with Rolls until his tragic death in 1982. At the time, Carlos Gracie Junior was seen as Rolls Gracie’s second in command and Rigan as the 3rd, with the Master’s passing, Rigan took the spot as assistant instructor while Carlinhos took control of the class, shortly after Rigan Machado became the first ever Carlos Gracie Junior black belt. In the late 1980’s Rigan Machado came to San Francisco where he spent some time with his cousin Cesar Gracie. 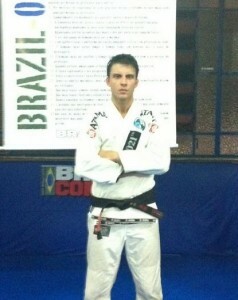 He stayed in the Bay Area for a while, but there was very little Jiu Jitsu there and so he moved to Los Angeles. 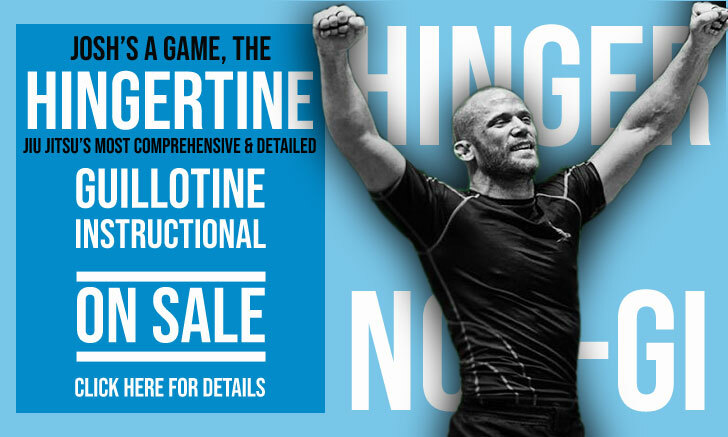 In L.A. he started coaching at Rorion Gracie’s academy, Royce Gracie was incredibly busy teaching private lessons and with the enthusiastic growth of the place, Rorion needed someone to coach the group classes. Rigan Machado spent a year at the Gracie academy but he left because of diverging ideas on how classes should be structured. As Rigan left, he had plans to call his own academy Gracie Jiu Jitsu, this was not possible as Rorion Gracie had the legal rights to the Gracie Jiu Jitsu name in the United States of America. As Rigan did not have the rights to give his master’s name to his school, he chose to call it Machado Jiu Jitsu with the approval of Carlinhos Gracie. In the early days, Rigan was fortunate to have the help of Hollywood actor Chuck Norris, who helped him get established and brought a lot of attention to the gym. With the rapid growth of the academy, Rigan felt the need to bring his own brothers to the US to help him with the business. 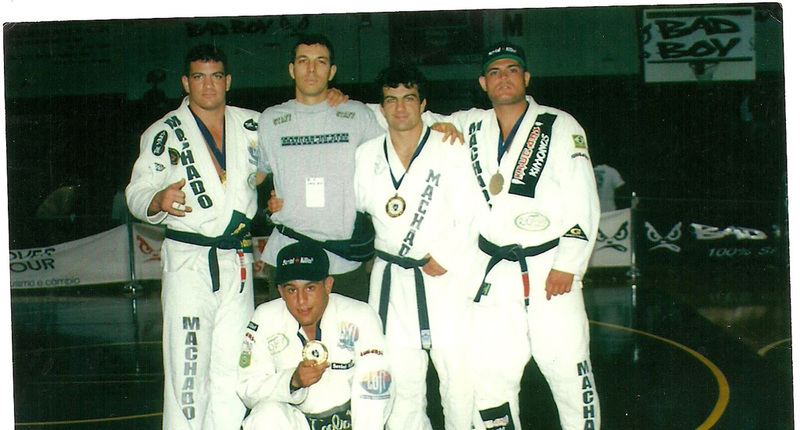 As there weren’t any BJJ competitions in the US worthy of a fighter of Rigan’s calibre at the time, Machado decided to start competing in different tournaments where he could keep sharp and have fun. He entered many Sambo (Sombo) and Judo competitions winning several of those, including 3 Pan American championships and 4 national US championships in Sambo, but as both Sambo and Judo had very restricting rules on the ground, Rigan ended leaving his competitive career on the side to dedicate himself fully to coaching Jiu Jitsu. I know him via his good book about bjj.Machado brothers such as Jean Jacks,John is the best.I love their fighting style.